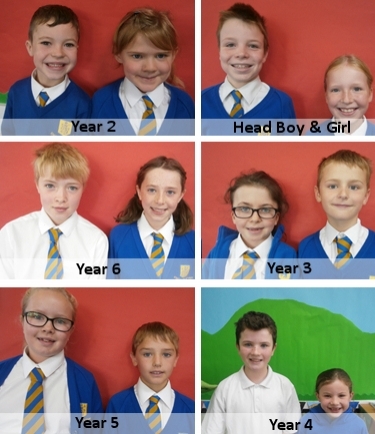 We are the school council! Please pass any suggestions for how we could make our school even better to your class councillors. So far this year we have raised money for Children in Need and organised more equipment for the playground at break times.